Below are some examples of competitive study abroad scholarships. Some scholarships have a very early deadline that requires you to fill out the application months, weeks, or even a year before you have selected a study abroad program, so apply to these scholarships before you start your application. You can apply to as many scholarships as you wish. If you are a student who receives a Pell Grant and are a U.S. citizen, you can apply to receive up to $5,000 towards the costs associated with study abroad. This award is extremely competitive and requires an essay and a proposal. The deadline varies based on semester and early applications are available as well. For more information please visit http://www.iie.org/en/Programs/Gilman-Scholarship-Program. Available to all U.S. citizen and permanent residents. Often, students must apply more than a year in advance. There are different types of scholarships available, such as the Rainbow Scholarship and the Hiliary Echo Douglas Memorial Scholarship. The application typically opens in November. More information is available at http://fundforeducationabroad.org/applicants/. 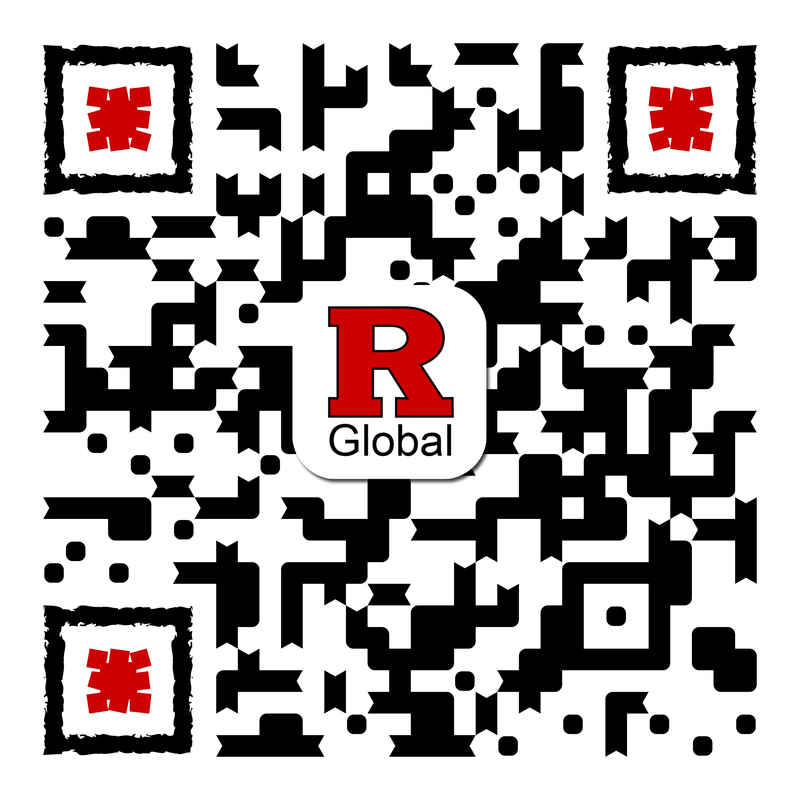 Available to Rutgers U.S. citizens or permanent residents participating in spring, summer, or fall study abroad programs. Students must demonstrate financial need. More information is available at https://www.iie.org/en/Programs/Generation-Study-Abroad/UtilityNav/Funding/Travel-Grants#Eligibility. This opportunity is open to students looking to study abroad in 2019. The winner will receive a $2,000 flight voucher, a $3,000 scholarship, and a copy of the Lonely Planet Guide to studying abroad. Learn more and apply at https://www.goabroad.com/contests/studyabroadgoals. Available to all students studying abroad in areas of the world that are critical to U.S. interests and underrepresented in study abroad. In exchange for funding, all Boren Scholars must agree to the NSEP Service Requirement. Applications are needed almost a year before the actual start of the study abroad program. For more information please visit http://www.borenawards.org/boren_scholarship/basics.html. Applications are submitted through the Office of Distinguished Fellowships. Go Overseas offers two types of scholarships: Study Abroad Scholarships and Volunteer/Intern Abroad Scholarships! The deadlines change based on semester. For a list of FAQ's and to apply, visit https://www.gooverseas.com/. This opportunity is open to U.S. and international students. Winner is awarded $500, a journal, and a guide book for Europe. The deadline varies; for more information visit https://www.thestudyabroadjournal.com/study-abroad-scholarship. Available to all undergraduate study abroad students who are U.S. citizens. Recipients will be rewarded with $1000 as well as a Tortuga Travel Backpack. The deadlines change based on semester. For more information, and to apply, please visit http://www.tortugabackpacks.com/pages/study-abroad-scholarship. Applications are open to U.S. or Canadian citizens enrolled in an accredited college or university. Award amount is $2,000. The scholarship usually closes around November 1st. For more information visit https://goodcolleges.online/study-abroad-award/. Open to legal U.S. residents. If you want to create a video or essay about your study abroad experience, the ScholarTrips Scholarship is right for you! Six winners will receive $2,500 and 30 runner-ups will receive a $50 Amazon gift card. Applications are typically open from October 10th to November 10th. For more information visit http://www.scholartrips.org/details. These scholarships are for students studying abroad in Madrid, Latin America, Australia, and Hong Kong. Award amounts and deadlines vary. More information is available at https://www.theinterngroup.com/scholarships?utm_source=Studyabroad.com&utm_medium=Scholarship%20page&utm_campaign=Scholarship#parentHorizontalTab1.